Facebook is to change how its news feed works, making posts from businesses, brands and media less prominent. Instead, content that sparks conversations among family and friends using the site will be emphasised, explained chief executive Mark Zuckerberg on his page. Organisations on Facebook may see the popularity of their posts decrease as a result, the firm acknowledged. The changes will take effect over the coming weeks. 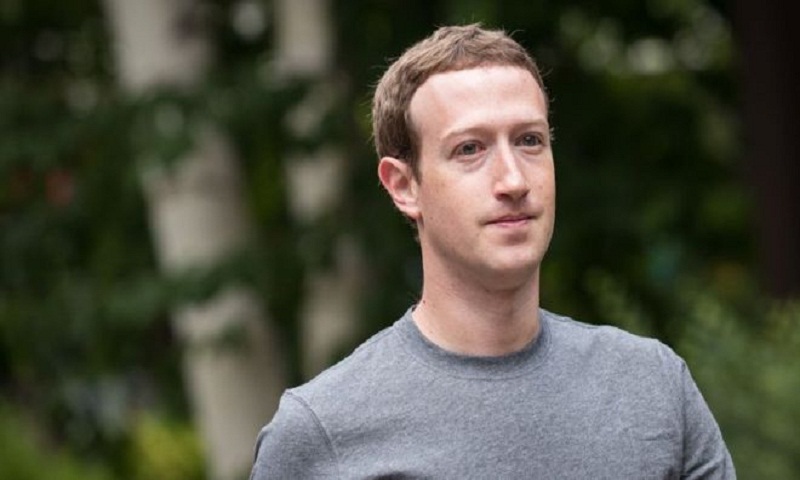 "We've gotten feedback from our community that public content - posts from businesses, brands and media - is crowding out the personal moments that lead us to connect more with each other," wrote Mr Zuckerberg. He said that he and his team felt a responsibility to make sure Facebook was good for people's wellbeing. If public content is to be promoted, it will now have to be seen to encourage community interaction - as happens within the tight-knit groups that discuss TV programmes and sports, he said. "By making these changes, I expect the time people spend on Facebook and some measures of engagement will go down," he added. "But I also expect the time you do spend on Facebook will be more valuable." In a previous post, Mr Zuckerberg had vowed to "fix" Facebook in 2018, saying he wanted to ensure that users were protected from abuse and that time spent on the site would be time well spent. He also pledged to defend Facebook from nation states. Analysis has recently suggested that some actors, including Russia, have tried to manipulate content on the social network, reports BBC.